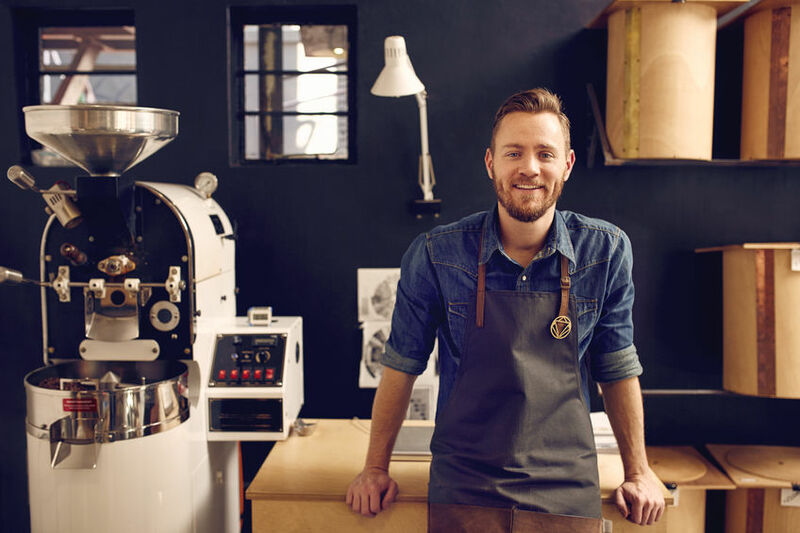 Can Your Small Business Rent its Way to Success? home / STARTicles / Can Your Small Business Rent its Way to Success? Cash is at a premium during the early days of most businesses. It’s too bad that this is also the time when you seem to need money the most. Whether your company provides services, manufactures goods or sells products from other vendors, you need people, equipment and, of course, a home base. You may not have the funds to buy everything outright, and you don’t want to start out with unaffordable levels of debt, but there might be another option, which, in a broad sense, can be referred to as rental. You can get many things temporarily for less money, provided that you clearly understand whether or not this is truly the most economically-feasible solution. Looking back at my days in college finance classrooms, I thought that plugging numbers into a formula would answer the lease vs. buy question. With the possible exception of car-buying (lots of calculators can be found online), I was wrong, and for good reason. Choosing between renting people and things incorporates very different considerations. How badly do you need it? When you can’t afford to buy outright, you have to ask yourself just how important it is to your business’ ability to function. If your company will close right now without it, then renting may be the right thing to do. Do you already have a resource that will temporarily fit the bill? You might be able to make-do with what you have long enough to save up for whatever you need. Maybe Jackie in your warehouse likes to keep busy and is looking for opportunities to learn new tasks (and eventually earn a promotion). Or, while your sales staff might welcome the convenience of new tablet computers, can they get by with laptops a little longer? As for moving into to an office, your home’s basement space might serve you a few months longer. What are the short- and long-term costs and benefits? Never try to escape a solid cost-benefit analysis. Spend some time jotting down a list of all anticipated costs of renting vs. buying, listing the benefits you expect (anticipated increased production, for example) and then monetizing those benefits (dollars of increased sales that new production can earn). Add up the numbers on both sides and compare them to the cost of renting or buying to reveal the most appropriate route to take. Will you eventually want to buy your own? Even if you decide to rent for now, you will eventually want to own the equipment that you need, own your office space or bring on a full-time employee to do the work. Would a short-term rental allow you to save enough money to make that purchase possible? Or, is renting expensive enough to overly-delay that needed-purchase? Don’t forget that time is money, too. Sometimes renting up-front has certain advantages, which are significantly different, depending on whether we’re talking about renting people, things or places. Let’s say that you have already trained a contractor, who performs the assigned tasks flawlessly while getting along famously with every member of your full-time team. Guess what? Many contractors who enjoy the work and the people are happy to stay permanently. Depending on the nature of the original agreement, you may have to buy out the contract. Or, the deal might be as simple as making a direct offer to the person. You’ve probably seen rent-to-buy real estate or cars, but similar deals are often available when you rent equipment as well. The math can seem a bit complex; the total price of renting and then buying is likely to be higher than the original purchase price. But, you have to factor in the fact that you have already spent much of that money during the rental phase, so the eventual purchase price might not adversely affect your cash flow. You also need to consider whether newest models make your rented models severely outdated. Even contractors might be susceptible to this decision if their skill sets do not match the future direction of your business. Hey, I said that renting to buy is possible — not that it’s always an easy choice! The bottom line is that both renting and buying are basic spending decisions. Never let it boil down to an instinctive choice just because you think that sales have been pretty good lately. As a small business owner, you should be able to jump into your bookkeeping system and generate some quick financial statements. A look at your Profit and Loss, Cash Flow, Net Income and other information gives you a realistic picture of where you stand right now — and what you can afford. Even better: talk to your accountant, your partners and your CFO, if you have one. These are the people who can help you brainstorm your way to the perfect solution. Pingback: Is Your Small Business Ramped up for Success?